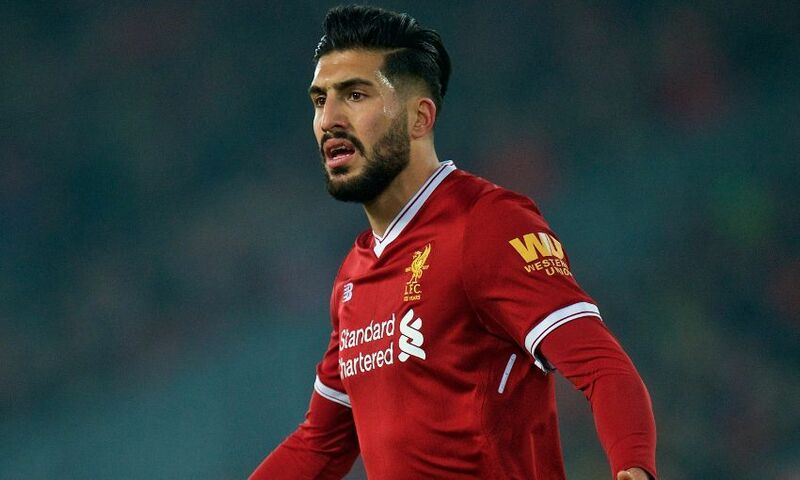 Liverpool midfielder Emre Can has been included in the travelling party for this week's training camp in Marbella. Jürgen Klopp and his squad will fly out this morning for a four-day stay on the Andalusian coast, where preparations for the Champions League final meeting with Real Madrid will begin. Can, who has been sidelined by a back injury since March, will join his teammates on the trip in order to continue his rehabilitation. The German’s fitness will be monitored and assessed on a day-by-day basis to determine if and when he can rejoin full training with the rest of the squad.